Meet the team adjustments page (DO NOT USE) | Zach Knapp of The KNAPP Team. Is ranked in the Top 3% of Realtors in the Nation! Zach has lived in Danville, Alamo, San Ramon, Walnut Creek, Moraga, West LA, Hollywood, San Francisco, Pacifica and Beverly Hills which has given him extensive knowledge of the real estate market and city and county regulations. As a home owner and real estate investor he has a good pulse on the market. Previous closed sales include multi-million dollar properties in Los Angeles, assisting with over $80,000,000 in sales, coastal communities of California and throughout the counties of California validate his expertise and service are exceptional. Whether buying or selling Zach’s knowledge creates the foundation to ensure the aspects of his client’s real estate transaction are handled efficiently. His optimal technology and outstanding marketing ability exceed his client’s expectations. His marketing includes top TV channels as ESPN, BRAVO, FOX, NBC, NBC Sport and the Comcast/X1 networks. Together with his team’s professional knowledge, negotiation experience from a Fortune 50 Corporation, The Knapp Team provides exceptional service. The unparalleled commitment to their client’s success is the catalyst which drives them to educate clients on how the real estate market can work for them to obtain their personal goals and objectives. Zach and his team members affiliate themselves with personal time and monetary contributions with many local and national charities, with many numerous contributions to Children’s Hospital. His team is a member of Luxury Home Marketing, Accreted Buyer Representation (ABR), Military Relocation Professional (MRP), Seller Representative Specialist (SRS), Certified Distressed Properties, Equator Platinum REO & Short Sale Certified and Short Sale & Foreclosure Resource Certified (SFR). 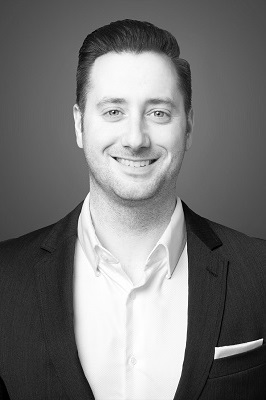 List with Zach Knapp who will provide you with global exposure, service and education you need in today’s ever changing Real Estate Market. His team is well versed in new home sales, income property, 1031 exchanges, second homes and first time home buyers. Contact Zach and his team today to obtain access to his real estate services and available properties on the market throughout California. 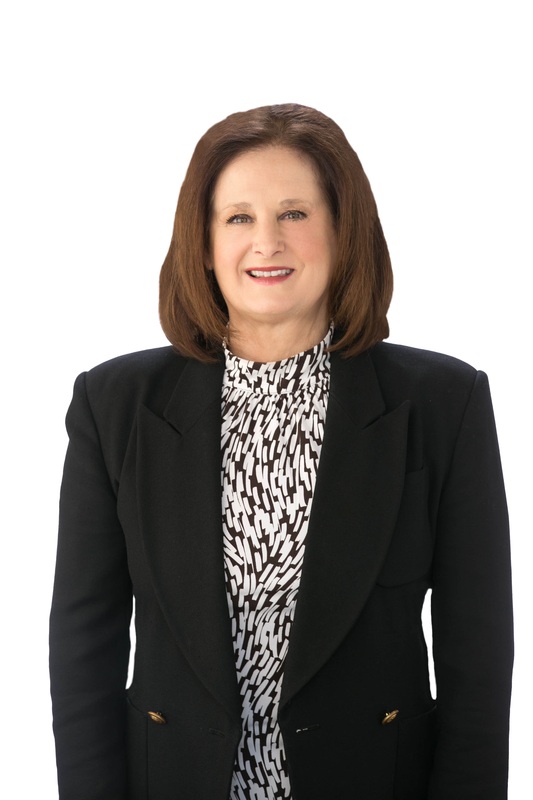 Paula Knapp is an enthusiastic and energetic real estate professional who "Is Committed To Providing Timely and Focused Results" to local and out of area clients. Dedicated to acheiving client pleasing results she has the expertise and knowledge to meet challenges of the real estate market for buyers, sellers and investors. Paula brings professional knowledge and negotiation experience from a Fortune 50 Corporation to her award-winning real estate career. It was evident from the start of her career she would impact the marketplace by receiving the coveted "Rookie of the Year" award. Paula's unparalled commitment to her client's success is the catalyst which drives her to educate her clients on how the market can work for them to attain their personal goals and objectives. Paula is a graduate of U.C. Berkeley with emphasis on negotiation and foreign purchasing. A 50+ year native of Northern California Paula lives in the community with her husband and two sons. Her son Garrett is a South Lake Tahoe Fire Fighter. Zachary a graduate of St. Mary's College is her business partner of TheKnappTeam. Paula has a wealth of information of the area, schools, neighborhoods and business opportunities to trends in the local real estate market. Her knowledge gives her the advantage of knowing the subtle differences that make each community unique. Paula was featured as the opening 6:00 p.m. news on KRON Channel 4 to discuss the Tri-Valley and San Ramon Valley Real Estate Markets. Since 1992, Paula has actively participated in the communities, school systems and sports programs. Paula's passion for making a difference in the lives of individuals is noted through consistent contributions to charities funded through her real estate transactions. She has been featured numerous times in the Contra Costa Times, ANG Newspapers, San Ramon Valley Times, Diablo Magazine and Sentinel Newspaper for her work in real estate and making a difference in the community with her contributions to Children's Hospital, American Cancer Society, American Heart Association, Child Find of America, Inc. and sports programs. Paula is enormously proud that her sponsored missing child was found. Paula's website has been previously ranked by Google as the Number 1 Real Estate Agent Website for Alamo, Danville and Blackhawk with up to 271,975 access hits per month. She is diversified and will assist you locally, throughout California and the United States as well as globally with her outstanding referral network. ON AUGUST 1, 2004, CEDRIC JAMES WAS FOUND! ADVERSTING FOR HIS SAFE RETURN.